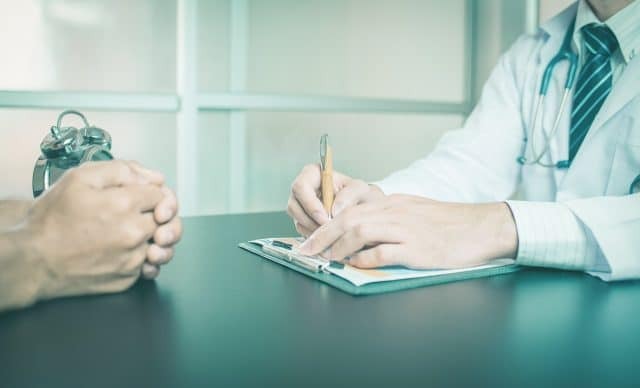 While none of us come to Korea with the hopes and dreams of getting hurt – surely it’s the opposite – sometimes a visit to a doctor simply is inevitable. You’ve got an eye infection? You’ve sprained your ankle? You need to redo a prescription for your allergy medication? In those moments, knowing how to say doctor in Korean will be essential. 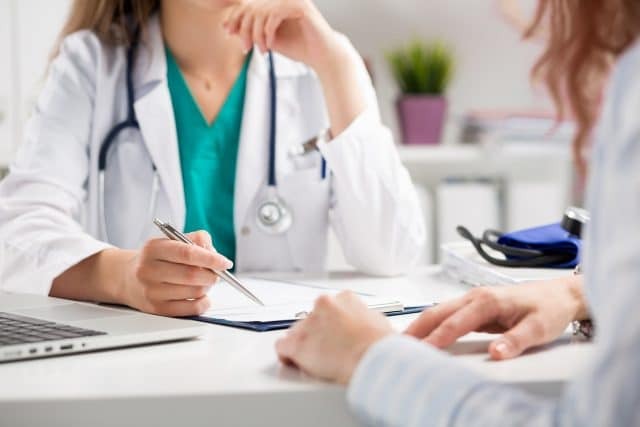 It allows you to explain to your Korean friends what you need help for, and in turn they can help you find the right doctor for your needs and perhaps even get you to the doctor’s office. 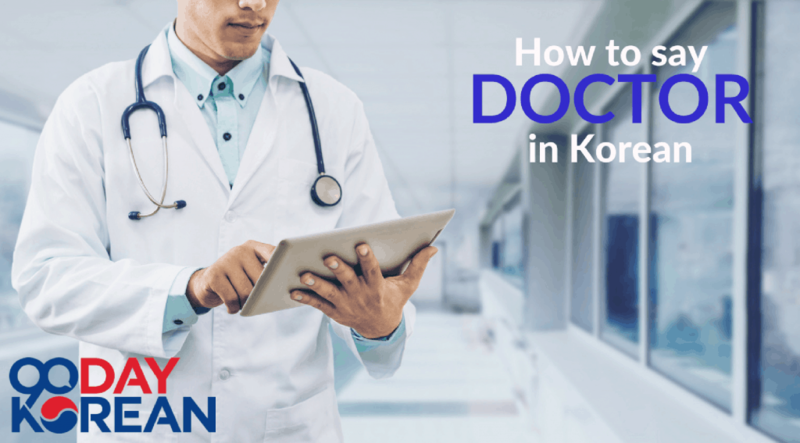 So, how to say doctor in Korean? The word you’re looking for is “의사” (euisa). Whether you’re describing a physician, pediatrician, or a general doctor, the basic word to use is always “의사”. You might trip over the pronunciation a little bit at first, but otherwise the word is easy peasy to memorize! Is the doctor present today? If you hurt your leg this bad, go see a doctor. Our father is an eye doctor. Now that you know how to say doctor in Korean, you don’t need to worry in case of any situations appear where you’d need to find one. Just remember to check the price when you get to the clinic so you don’t break the bank. Of course, we hope there will be no need for you to go see a doctor any time soon!